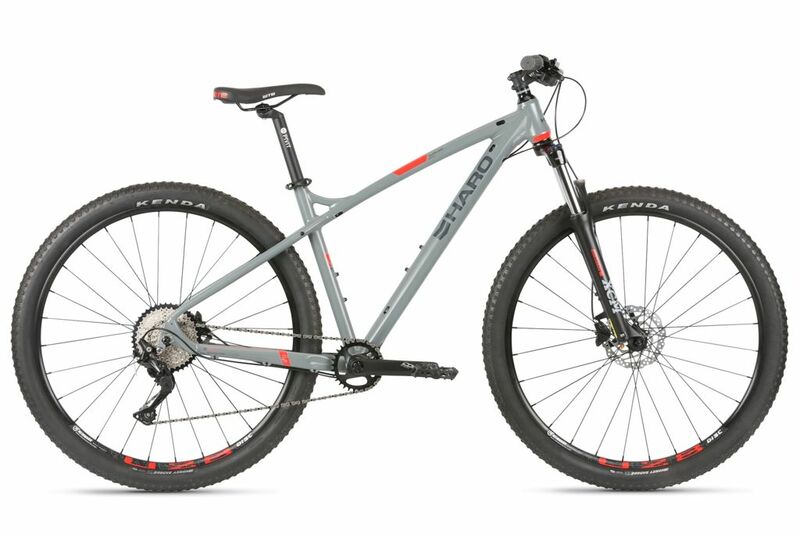 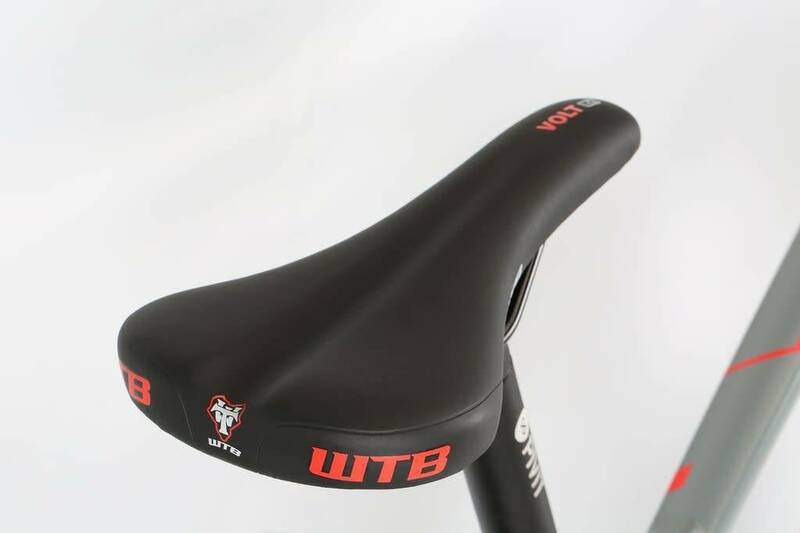 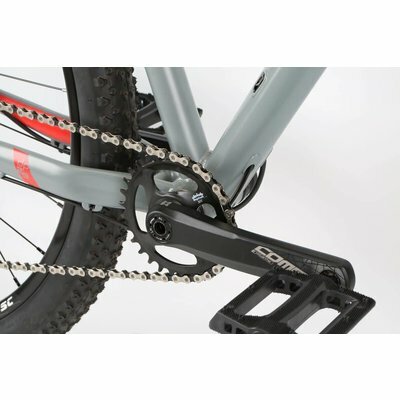 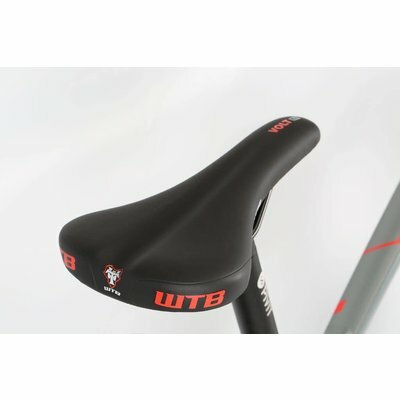 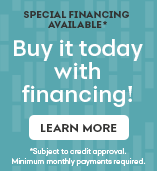 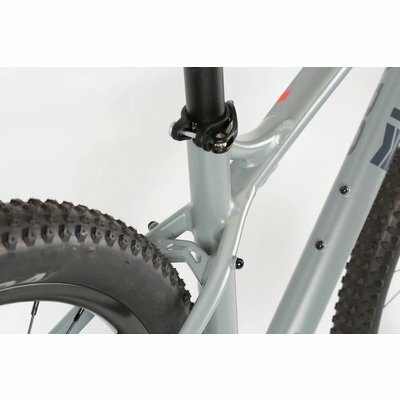 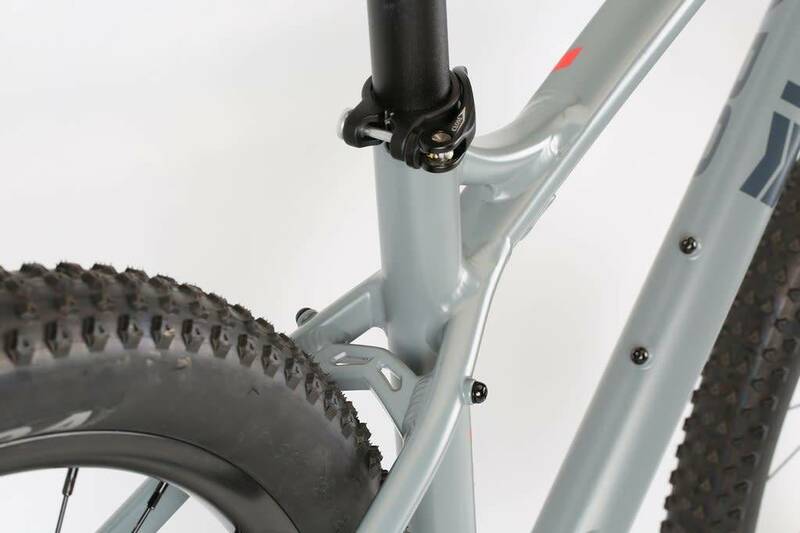 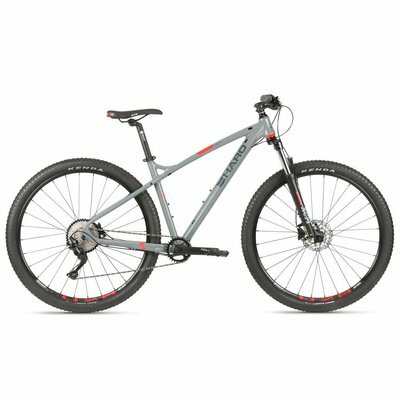 Size: * 14.5" 16.5" 18" 20" 22"
The Double Peak 29 Comp utilizes a low stand over, low center of gravity frame made of 6000 series alloy with internal head tube and internal cable routing. 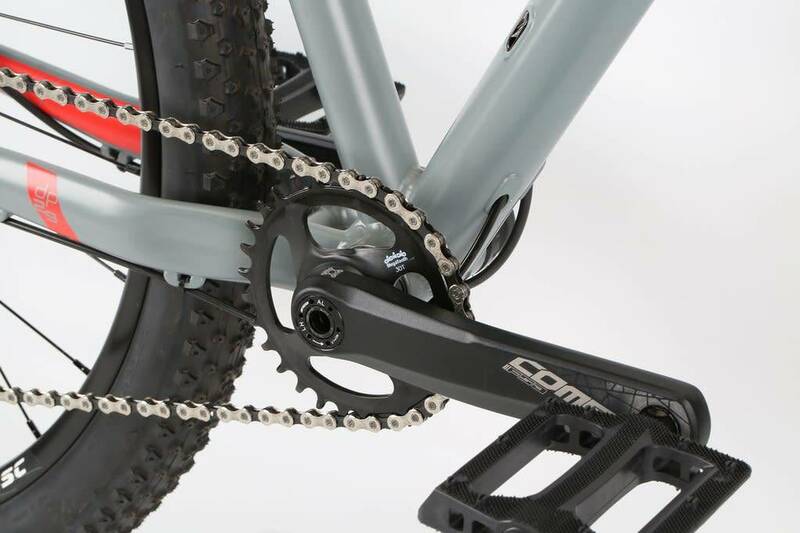 The "DP" Comp features a lightweight and versatile 1x10 Deore drive train with an FSA Comet 30T crankset. 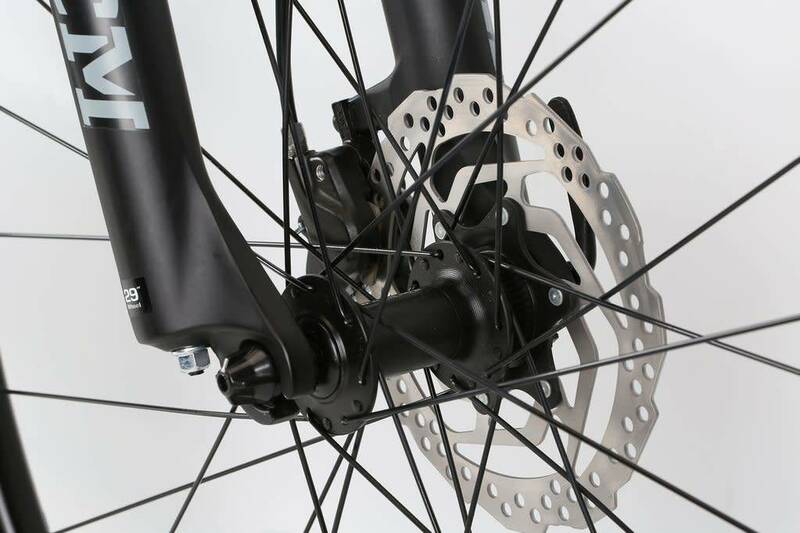 The new and upgraded 29" Weinmann U-28 alloy wheelset is fitted with efficient Kenda Honey badger 29" x 2.2" tires. 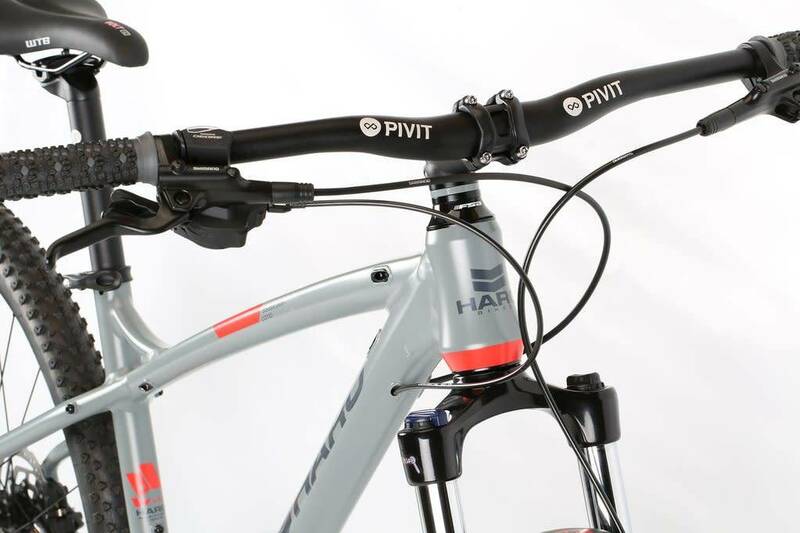 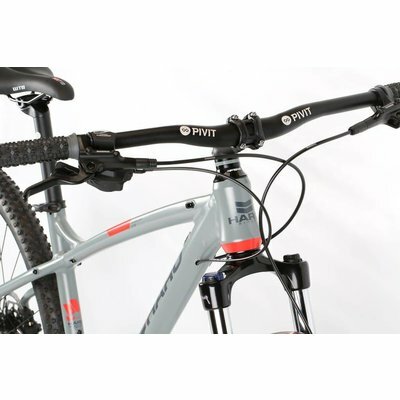 The front end features an upgraded Suntour XCM 100mm fork with hydraulic lockout. 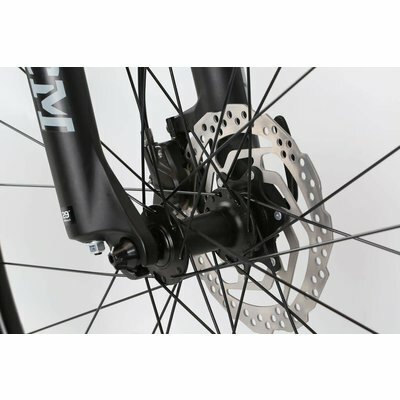 A very capable X-country performance bike the Comp flies but always lands safely thanks to its Shimano MT-201 Hydraulic disc brake set.